The question everyone asks! In truth, land selection will be contingent on two primary factors: distance to major economic centers, land pricing & availability. The true hunt for the property upon which we will begin building is still a little ways down the timeline, after we’ve got our feasibility study and are able to consult with a general contractor. Once we reach this stage, we can begin to truly look at available land. 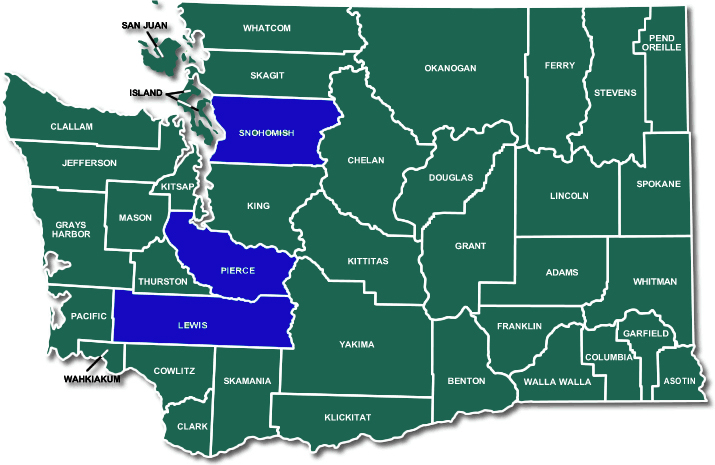 We have our eyes solidly on three counties: Snohomish, Pierce and Lewis, in that order. All three are near enough to the greater Seattle metropolis, with slightly outlying country, that they stand out as viable candidates.